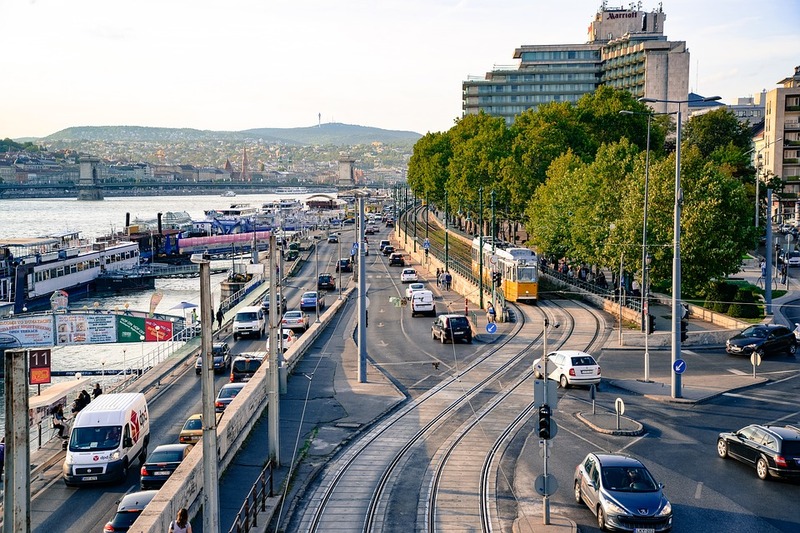 Budapest’s downtown fifth district is testing a parking sensor solution delivered by Vodafone Magyarország that could reduce congestion, district mayor Péter Szentgyörgyvölgyi told the press. 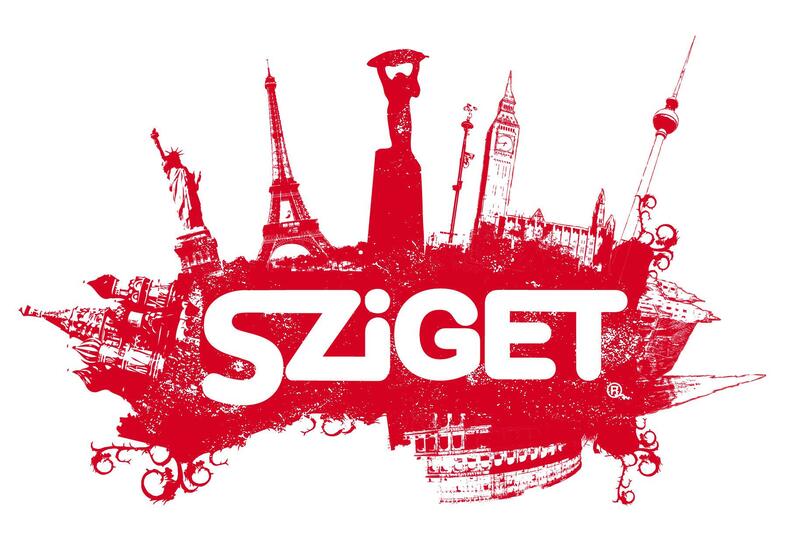 The public debut of the “Jeles” will take place 13 August 2014, at the Sziget Festival, where anyone can get first hand experience with the app that has been developed mainly for children with no hearing disability. Developed by Hallatlan Foundation and the Vodafone Hungary Foundation, “Jeles” will officially be available for free download to iOS and Android devices from September. 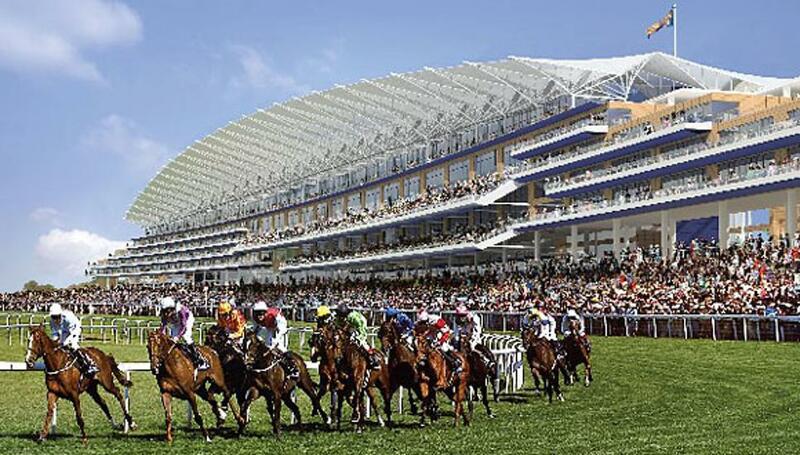 PMC, part of French group Carrus, has won the Ft 650 million contract to provide the software to facilitate off-track betting on horse races in such places as pubs and bars. 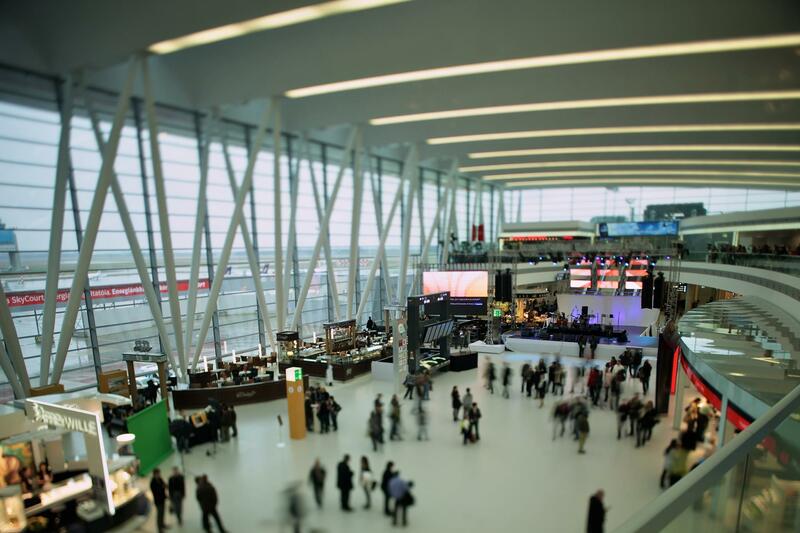 State horse race organiser MLFSZ and development bank MFB announced that 440 terminals will be in use from January 1. Of these, 40 will be installed at the Budapest race track Kincsem Park.